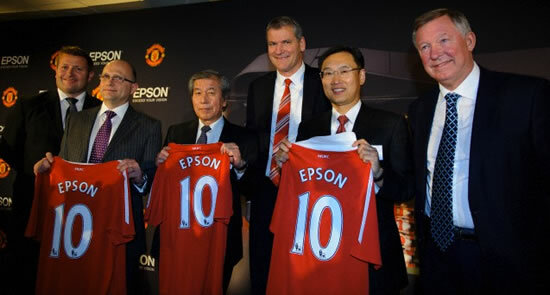 Building on the success of the events in Shanghai and Beijing in 2011, Manchester United and Epson are bringing the Champions 19 Experience to Thailand and Singapore. The experiences will again feature the latest in projector technology from Epson, giving fans the chance to see the Manchester United stars as they have never seem them before. 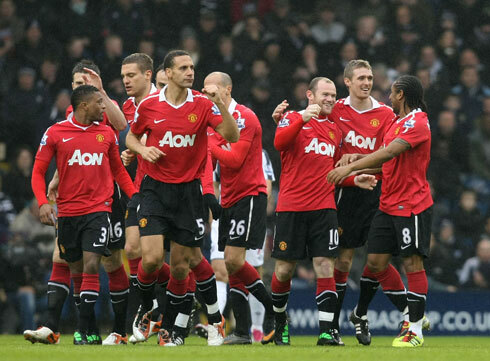 Epson will be demonstrating their latest 3D projector technology showcasing Manchester United players at their finest. The 3D film shot in Stereoscopic 3D using super slow-motion cameras, allows fans to see their heroes’ skills, technique and style in a completely fresh and new way. The Champions 19 Experience will recreate the story of Manchester United’s achievement of winning an historic 19 league titles. 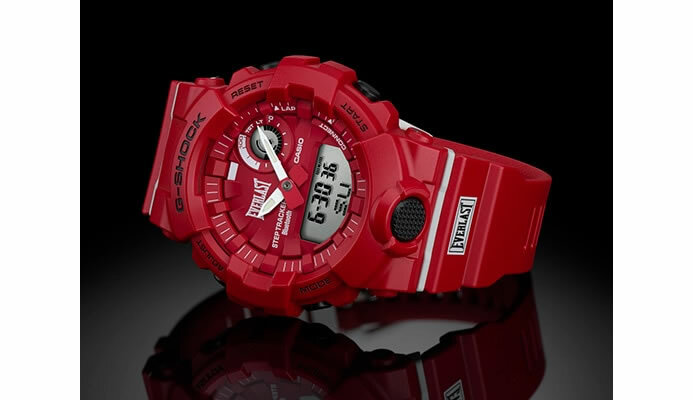 Supporters will be given the chance to get up close and personal to some historic Man Utd memorabilia including David Beckham’s boots, a 2010/11 Premier League winners’ medal and much more. The events will take place in Bangkok on 11th and 12th February and Singapore on 9th, 10th and 11th March.